As I get older and health has become more of a priority, I realize that there needs to be a balance in my day-to-day life. 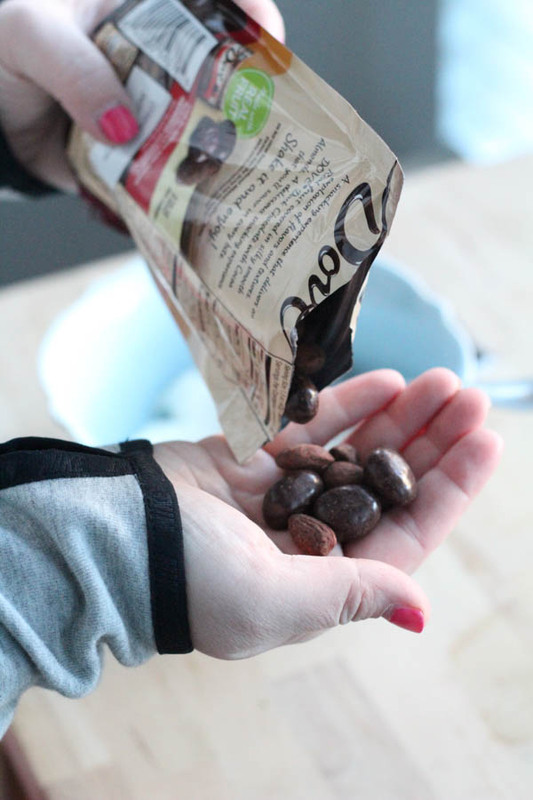 Do some tricep dips, then treat yourself to some DOVE® Chocolate Fruit & Nut on top of your greek yogurt. It's all about that smart balance! 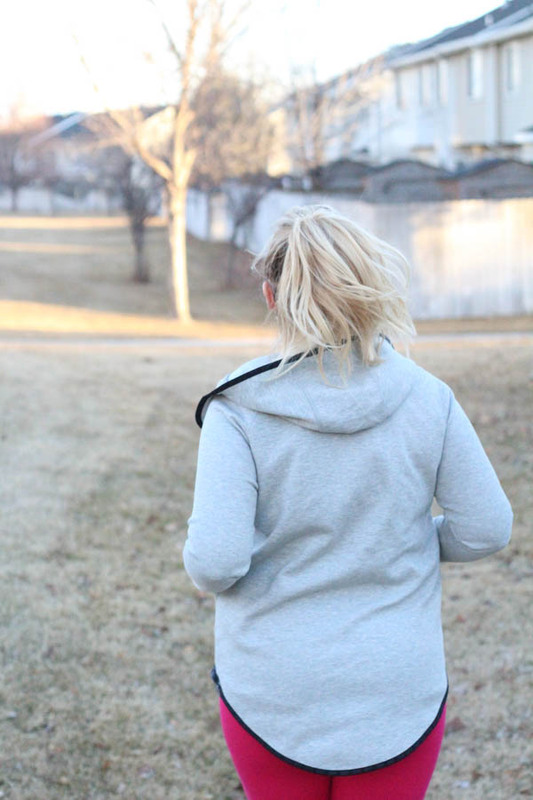 Making small changes and efforts towards having a healthier lifestyle adds up! 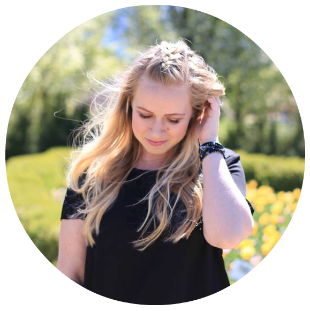 While I'm no expert, I have a few tips and tricks on how to be healthier without it becoming an overwhelming process. Drink more lemon water. Eat out less and take lunch to work with you. Walk up the stairs over taking the elevator. These everyday small changes all add up over time! Did you know that if you cut your soda intake down to 1 cup a week, then you could lose 5 pounds in a year? One of my recent favorite tricks has been swapping out sour cream with non-fat plain greek yogurt, you can't tell the difference! Working out is already difficult enough, why slum it in ugly work out clothes that show every bulge and insecurity? 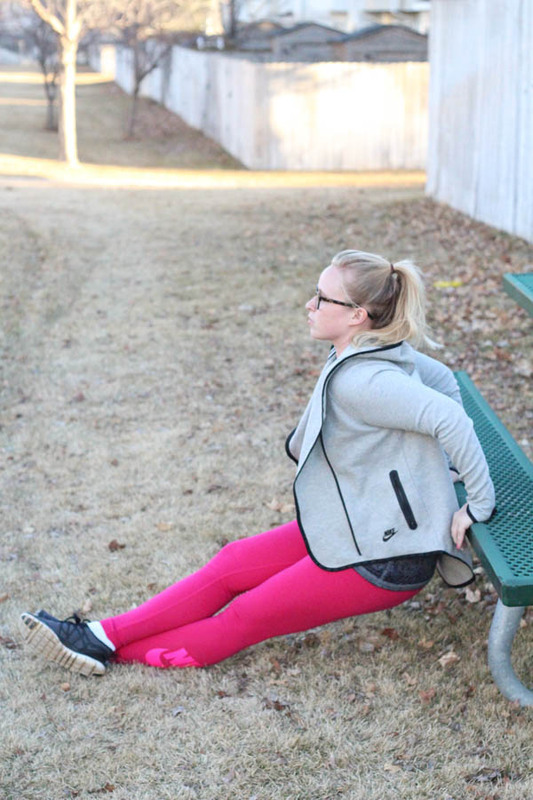 I love workout leggings, supportive sports bras, and comfortable shoes; all in fun colors! 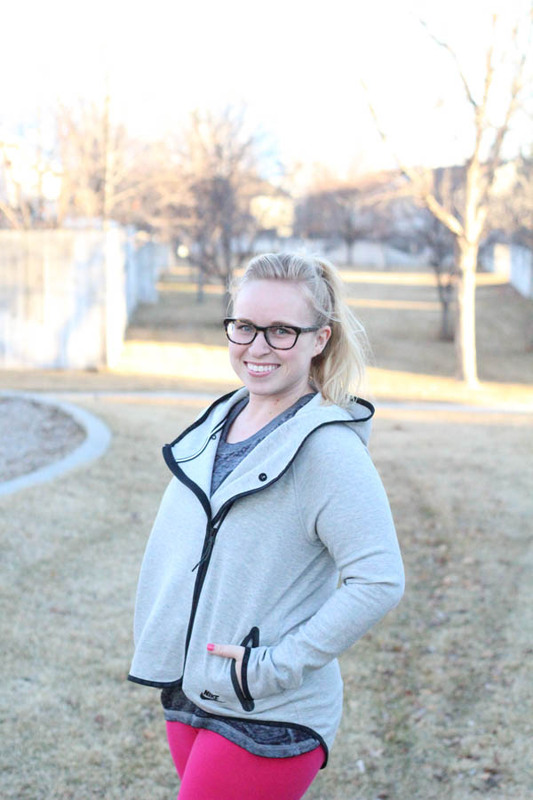 I frequent the outlets for affordable and comfy workout gear. I love feeling confident when I'm in the gym, and it helps me work out harder! 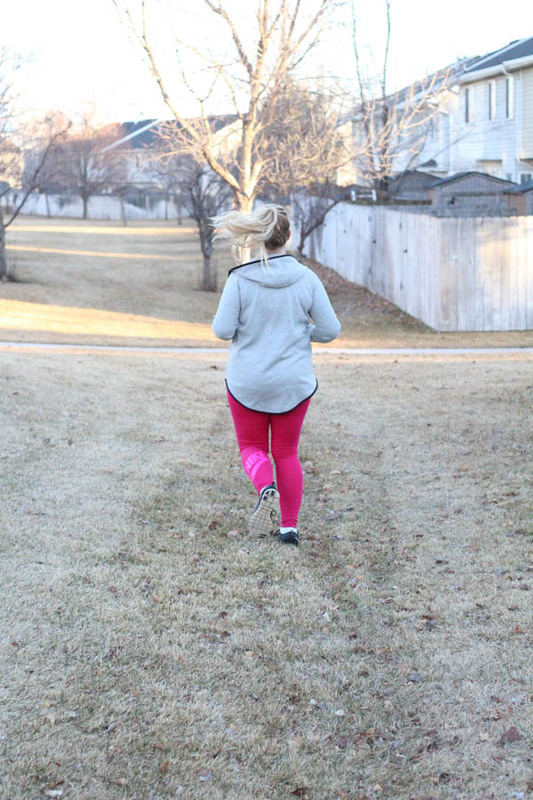 Last winter I completed the 12-week Kayla Itsines BBG workout with my friend Ariel, right before I went to Hawaii with my family. It was a grueling process, but I saw some great results from it! I'm almost half-way through the 12-week program yet again and loving how I feel. 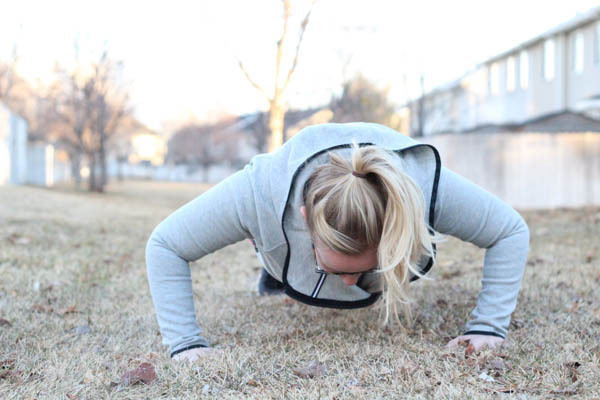 I enjoy being able to do the workouts at home or the gym, and fitting my workout in 30 minutes each day. Find something that you enjoy and works with your schedule, then give it a try! Like I mentioned, I'm currently doing the BBG workouts. I made it to the end of week 4 and life hit the fan, Ryan and I got sick with a crazy cold which took me a while to get over. I took a 2 week break and now I'm starting week 5 tomorrow. Don't beat yourself up if you're aren't perfect, this is a life-long process. As long as you get back up and try at it again tomorrow, you're doing great! Progress is perfection. Reward yourself with something sweet and good for you after all that hard work! 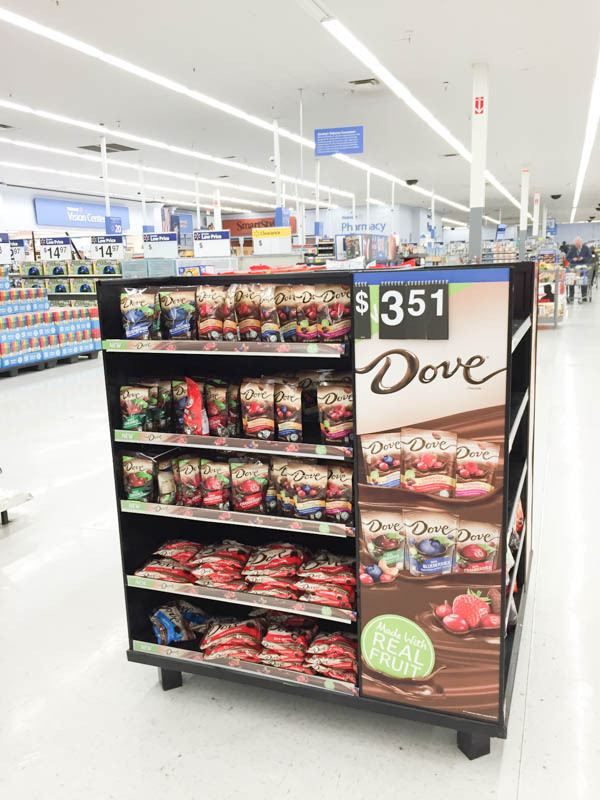 DOVE® Chocolate Fruit & Nut packages are the perfect treat; they are made with real fruit and have various nuts mixed in which are a great source of protein and good sugars! 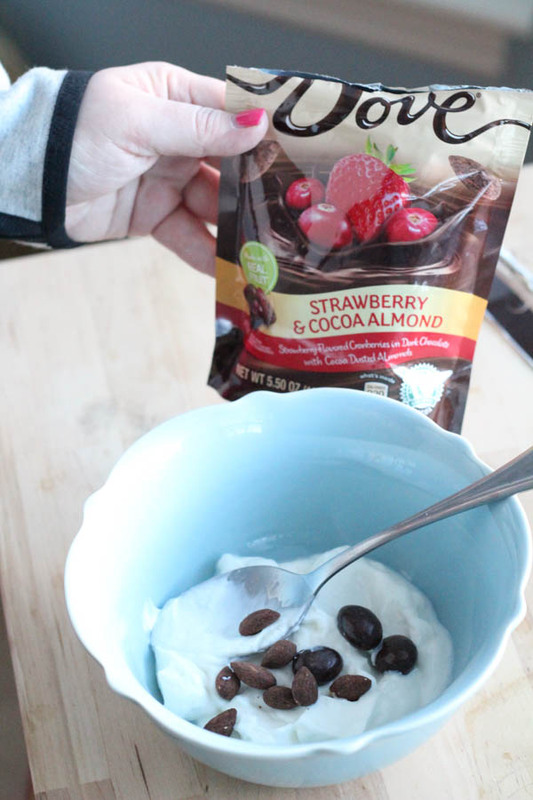 My favorite snack after a workout is the DOVE® Dark Chocolate Strawberry and Cocoa Almond on top of a non-fat plain greek yogurt, yummy and energizing! 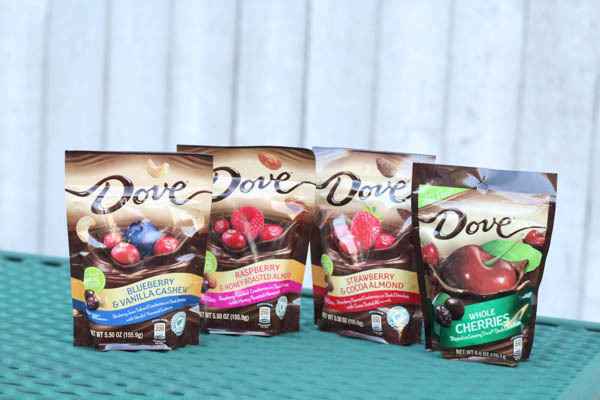 Which DOVE® Chocolate Fruit & Nut flavor are you going to pick up to treat yourself? First of all.... I miss you! Second, I need that sweater! where did you get it?! And i love this post buttercup!!!! and now you're making me want some chocolate!